Solar System. 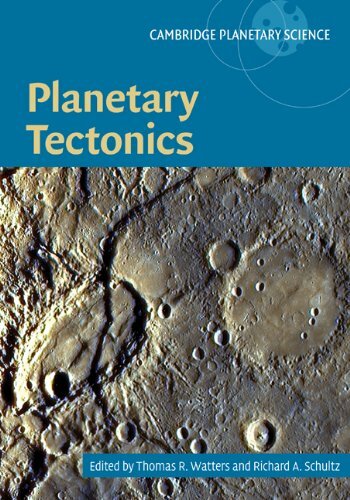 It presents a detailed survey of tectonic structures at a range of length scales found on Mercury, Venus, the Moon, Mars, the outer planet satellites, and asteroids. A diverse range of models for the sources of tectonic stresses acting on silicate and icy crusts is outlined, comparing processes acting throughout the Solar System. Rheological and mechanical properties of planetary crusts and lithospheres are discussed to understand how and why tectonic stresses manifest themselves differently on various bodies. Results from fault population data are assessed in detail. The book provides methods for mapping and analyzing planetary tectonic features, and is illustrated with diagrams and spectacular images returned by manned and robotic spacecraft. 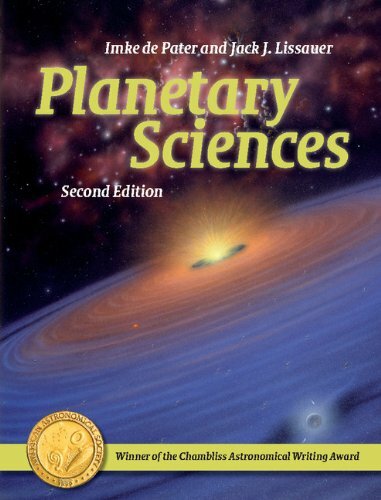 It forms an essential reference for researchers and students in planetary geology and tectonics.